The SamSat-218/D demonstrator satellite is a 3-Unit CubeSat developed by students at the Samara State University as and educational and technology demonstration project. 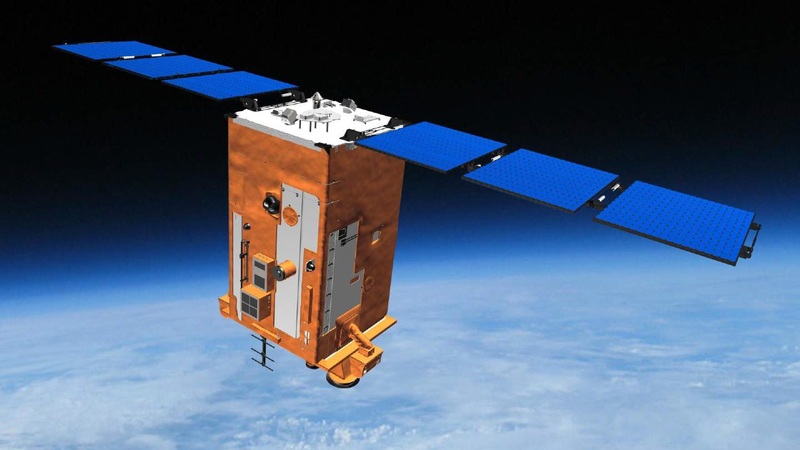 The satellite platform occupies two CubeSat Units while the third Unit facilitates an aerodynamic stabilization system to be tested by the satellite for attitude stabilization in the Low Earth Orbit environment. 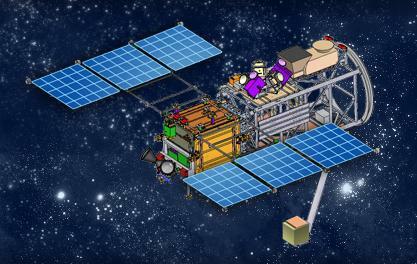 The SamSat-218/D satellite weighs 4 Kilograms and features typical CubeSat systems – body-mounted solar cells deliver power stored in batteries for consumption by onboard systems, a basic attitude control system is used to stabilize the satellite in orbit and communications are handled in the amateur VHF/UHF bands at 145 & 435 MHz. 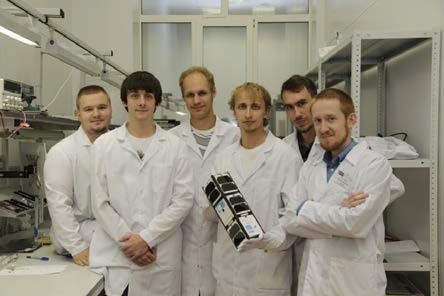 The demonstration of aerodynamic stabilization of a 3U CubeSat with SamSat’s mass properties is considered a test for the QB50 satellites built on this basis to join a global effort in establishing an operational constellation of CubeSats for Earth observations. 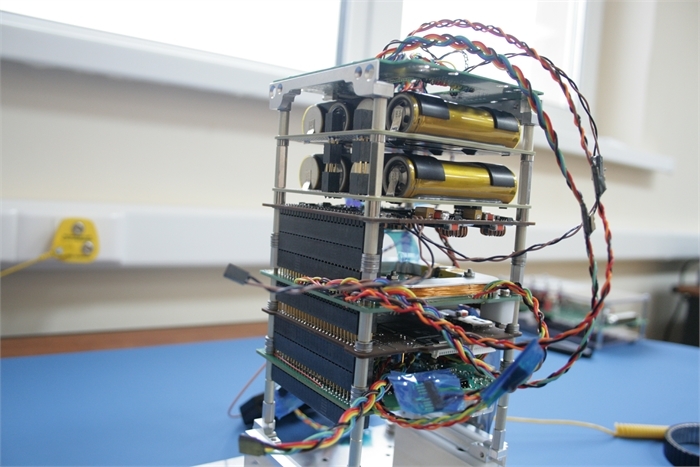 The goal of QB50 is to demonstrate that a wealth of CubeSats can be launched by a low-cost launch vehicle to establish a constellation of scientific spacecraft in Low Earth Orbit enabling thermospheric science. The project will demonstrate the harmonization and coordination between many participating institutions and also establish an unprecedented scientific satellite constellation for in-situ measurements within the thermosphere, a zone that is hardly accessed by any other spacecraft for dedicated measurements. In addition to the aerodynamic attitude control demonstration, SamSat-218 hosts a communications terminal enabling the satellite to be “called” through the Globalstar communications satellite constellation – essentially enabling Mission Control to send commands to the satellite and receive status telemetry at any given time without purely relying on ground station passes. 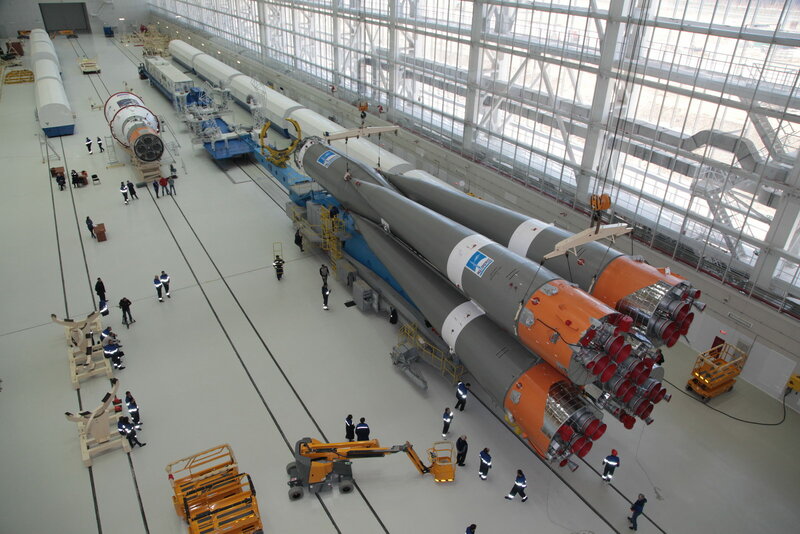 Globalstar operates a constellation of satellites in 1,400-Kilometer orbits supporting low-rate communications between users on the ground using S-/C-/L-Band systems. 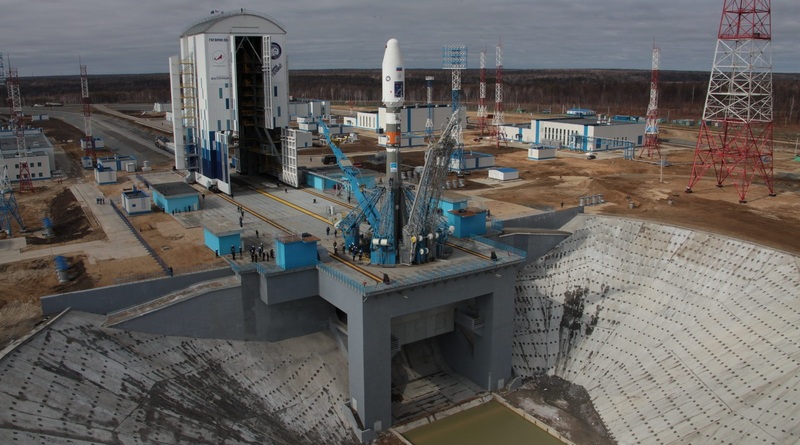 Employing the satellites for use in data relay from lower-orbiting spacecraft to the ground has been demonstrated in various missions and further work is underway to design operational LEO-to-LEO-to-Ground communications systems.